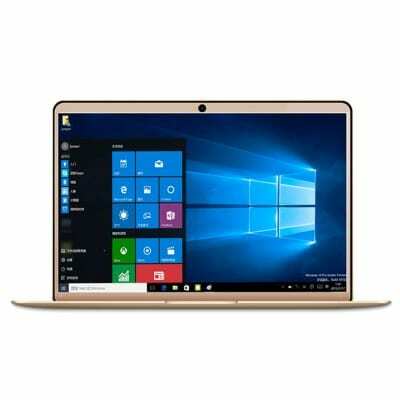 Xiaomi Air 13.3 Intel Core i7 Notebook is a fantastic laptop from a Chinese version of Xiaomi with a well and powerful processor and massive inbuilt storage. This PC has everything you need to carry out an official task without any problems. Let’s see some of its features. 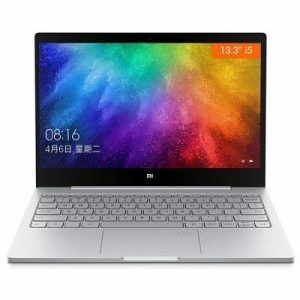 Key features of Xiaomi Air 13.3 Intel Core i7 Notebook. The Xiaomi Air 13.3 Intel Core i7 Notebook is a powerful machine with metal chassis on the body that is well built to increase the durability given users the best experience you could ever get on a PC. 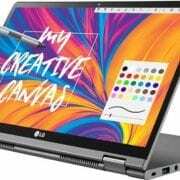 It has a 13.3 inches with an IPS display technology and a screen resolution of 1920 X 1200 pixels working along with 165ppi density to gives more and clear text, images or movies when viewing. You can get the PC in silver color only. The Xiaomi Air 13.3 Intel Core i7 Notebook has 1.0MP on the front for Webcam and a massive inbuilt storage of 256GB which is expandable up to 256GB MicroSD and microSDHC. Coming to the performance is a powerful processor that performs at Quad Core 2.5GHz with 4GB RAM to ensure smooth performance. 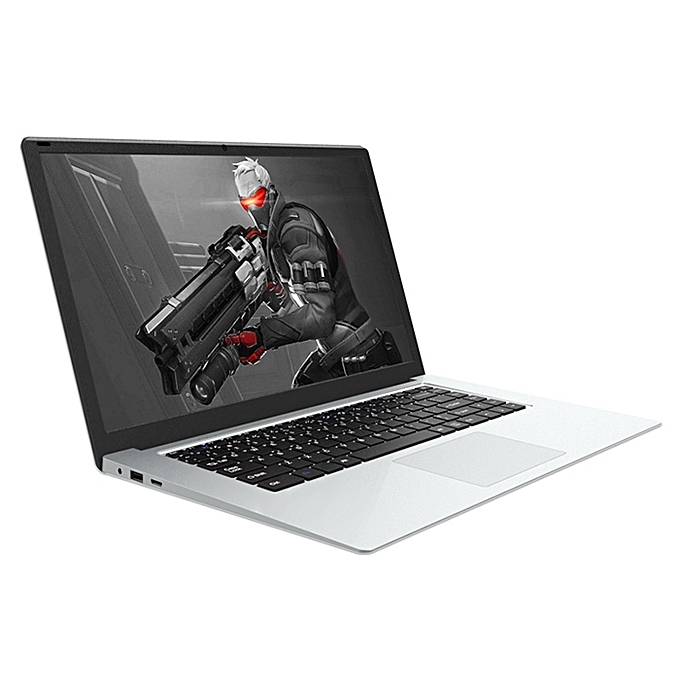 The NVIDIA GeForce MX150 2GB Graphics Card is for graphic while it runs on Microsoft Windows 10 operating system with 5400mAh battery capacity. Price of Xiaomi Air 13.3 Intel Core i7. The Xiaomi Air 13.3 Intel Core i7 will sell at a price of $976.99 on GearBest. Dimension: 30.90 cm x 21.10 cm x 1.48 cm. GPU: NVIDIA GeForce MX150 2GB Graphics Card. Screen size: 13.3 inches . Screen Resolution: 1920 x 1080. Screen Resolution Density: 165 ppi . USB port: Yes 1 x USB 3.0+1 x USB2.0 . Music Player: MP3, M4A, AAC, MKA, AMR, ALAC, FLAC, APE, WAV. Video player: AVI, MP4, WMV, RMVB, MKV, MOV, ASF, RM, FLV. Capacity: 5,400mAh Battery Lithium-ion polymer Non-Removable battery. 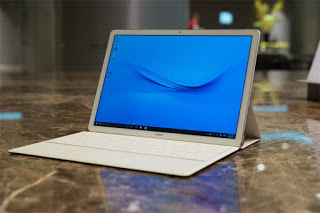 T-bao Tbook R8 Review, Specs, Features and Price. Thanks for sharing this article with detailed technical information.